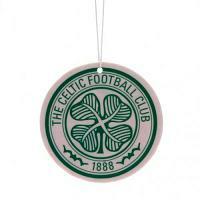 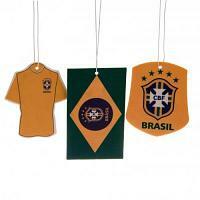 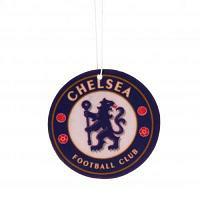 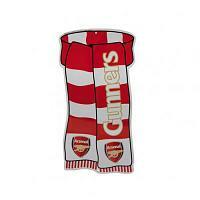 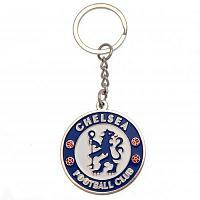 Football car accessories make the perfect gifts for football fans. 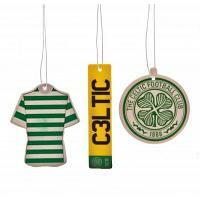 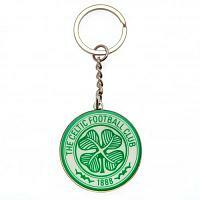 This hugely popular range includes air fresheners, tax disc holders, nodding dogs, car stickers, car flags and a selection of car hang ups such as mini kits & mini pennants, baby on board signs and a whole host of more great football car accessories. 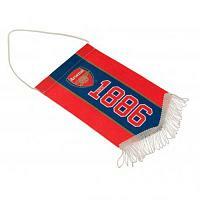 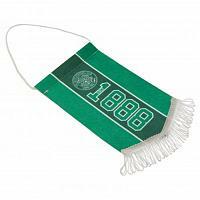 All our great value football car accessories are official football merchandise, which feature the club crest & colours. 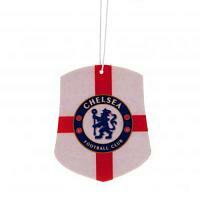 Order your football car accessories with us today.